The wait is over. Finally Oppo F11 Pro is going to be available in the market of Bangladesh. 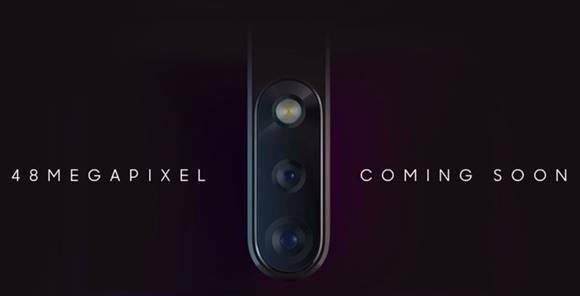 The Pop-Up selfie camera phones images were posted on the official Facebook page of Oppo Bangladesh mentioning ‘coming soon’. After Vivo Bangladesh now Oppo is trying to bring the new technology smartphone for Bangladeshi fans. 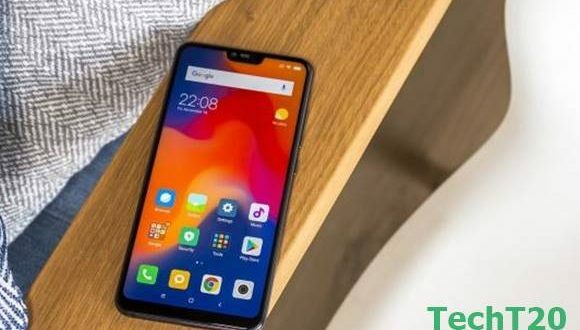 Last week Oppo F11 Pro was released in the Indian market and created excellent hype. After its’ successful launch in Indian market now it is time for Oppo to show its magic in Bangladesh. 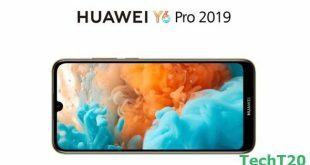 Oppo is yet to reveal the exact launch date of Oppo F11 Pro in Bangladeshi Market. The presumption is that the smartphone could be launched in the mid of April or May. In India, Oppo F11 Pro was released with Rs 24,990 which is BDT 32,490 (approximately) if it is converted into Bangladeshi Taka. But in the Bangladeshi market, the assumption is that the price of Oppo F11 Pro will be BDT 30,000 to BDT 35,000. Oppo F11 Pro has 6.5-inch full view HD+ resolution display. 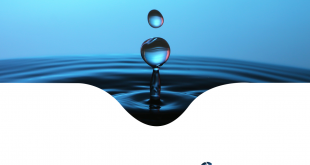 Last year, every phone company competed for notch display phone and later they came up with teardrop notch. 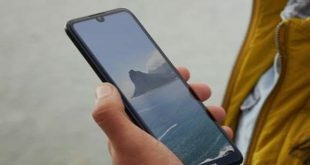 Now, every company tries to come without notch display. 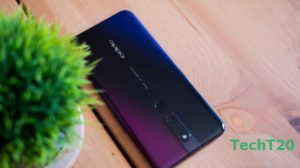 Oppo F11 Pro runs on ColorOS 6 based on Android Pie 9 OS. For getting more performance the company uses Octa-core 2.1 GHz Cortex-A73 & 2.0 GHz Cortex-A53 MediaTek Helio P70 chipset. This latest chipset assures smoother user experience. 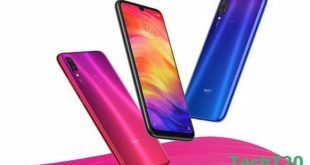 For Graphics Processor Unit Oppo F11 Pro has mid-range Mali-G72 MP3 graphics card. Oppo F11 Pro is powered by 6GB of RAM and 64GB internal storage mobile phone in Bangladesh. 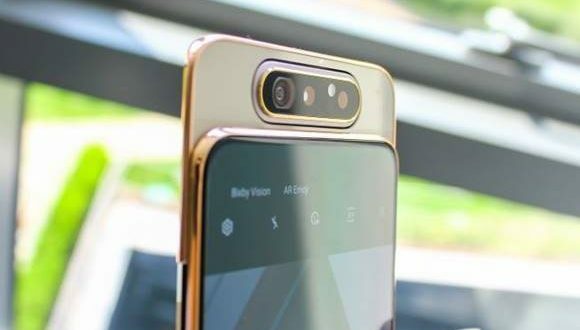 Talking about the camera and other features, Oppo F11 Pro in Bangladesh rocks on 48MP primary sensor with 5MP depth sensor and 16MP front-facing selfie camera. So it will be one of the best camera phones of Oppo.